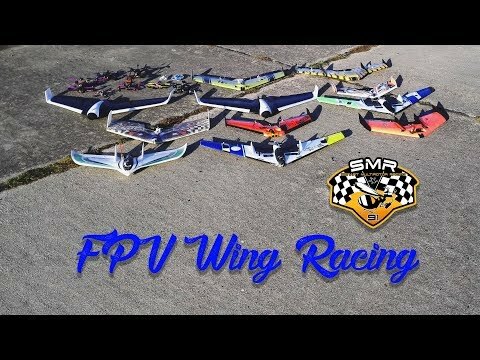 Spirit 600 Mini FPV Racing RC Flying Wing is available as a kit version only. 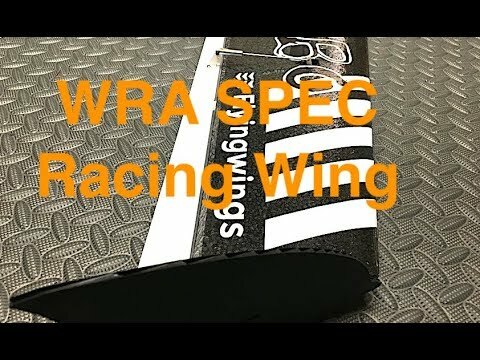 You have the choice to install your favorite power combo and enjoy flying fast FPV flights with this mini FPV Racing Wing. 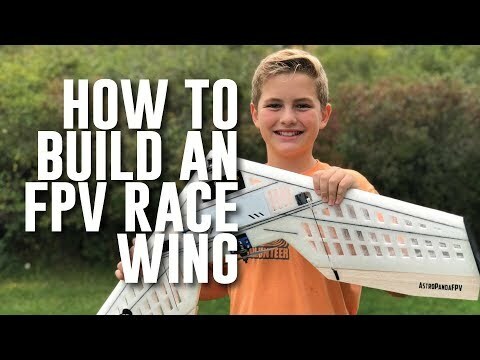 This FPV Racing wing kit is very easy to build, it has tough and durable material and I am sure it is going to be super fun to fly short range thrilling fast FPV. 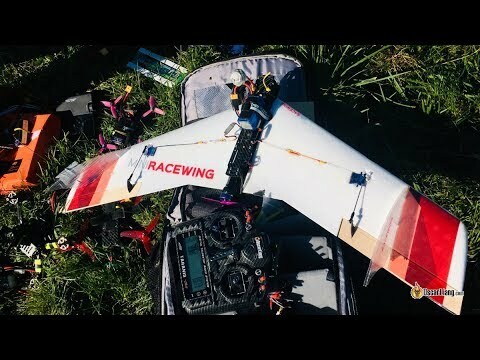 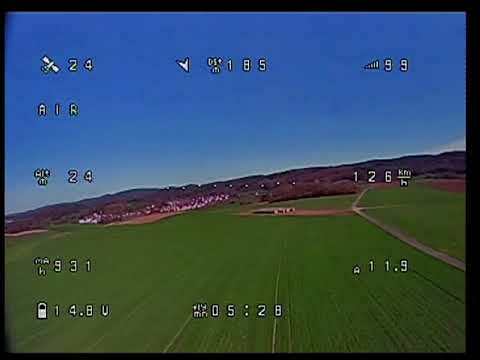 Spirit 600 will surely give you a break from FPV Racing Quadcopters and bring you back to old school RC Plane, RC Flying Wing FPV Fun with a bit more of power and performance. 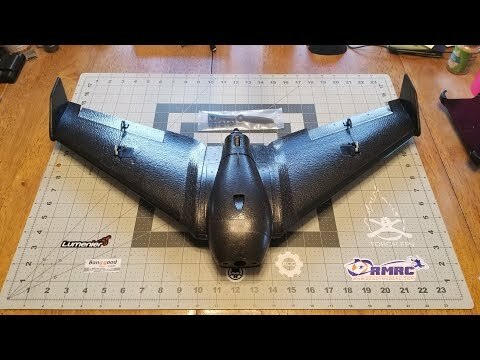 Enjoy the Time Lapse build video and Flight videos coming next. 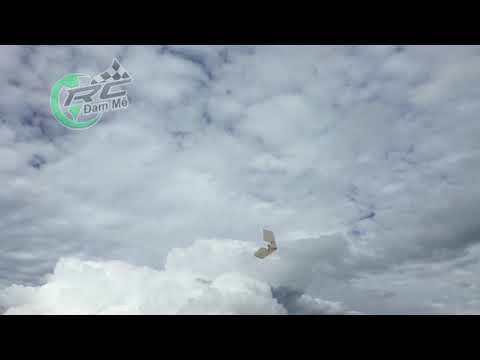 Alishanmao Channel is all about exciting, coolest and Honest Review videos of Radio Control Aircraft, Drones and Radio Control Vehicle. 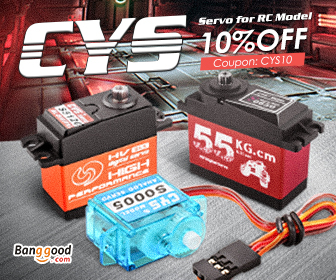 You can find exciting and honest Video Reviews of New Radio Control Products, new RC toys, Drone videos, beautiful Aerial videos, Drone Racing and Proximity FPV Videos, Long Range FPV Flight videos and regular adventurous alishanmao Video Blogs on various topics with diverse and interesting content. 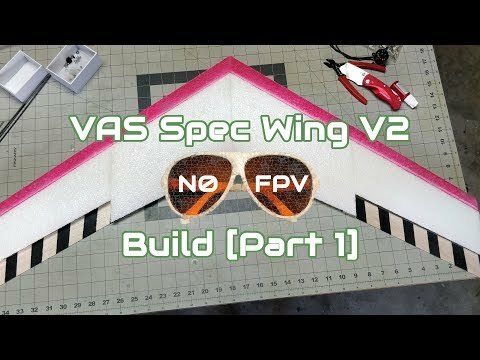 Enjoy the video and don’t forget to like and subscribe.